This year my family is planning a lot of adventures. While I know they will be lots of fun, I tend to worry about bringing home any unwanted visitors such as ticks, bed bugs, or even lice. This is why I prepare in advance. I remember when I was in elementary school I got lice — so did many other kids in my class. I had to spend hours sitting while my mom combed through my long, thick, curly hair. It was awful. 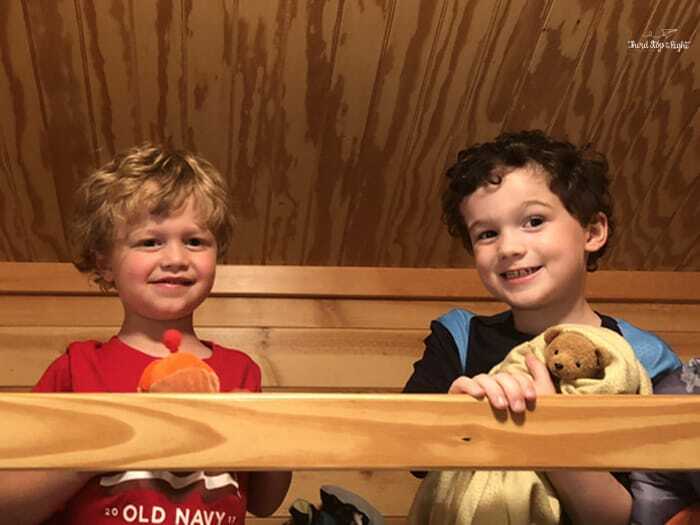 Even though I have boys, both of my boys have thick, curly hair as well which makes me still fear them bringing home lice. Not to mention if they get it, I’m worried that if they get it I would end up with it too. As I said, I tend to be prepared with things. 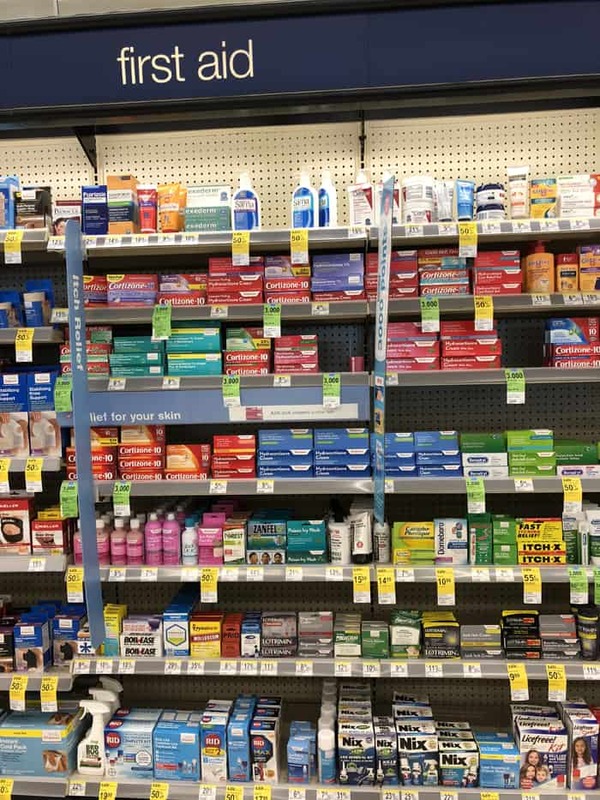 I carry a supply of essentials with me such as bug spray, bug bite ointment, and even bee sting remedy. I also have a supply of Nix Ultra® Super Lice Treatment and a Nix Ultra® Lice Removal Kit from Walgreens stashed in my cabinet. I want to be prepared if I ever do find lice in my boys’ hair and not have to worry about running to the store. I guess it’s the same reason that I always have a tick removal tool on hand. 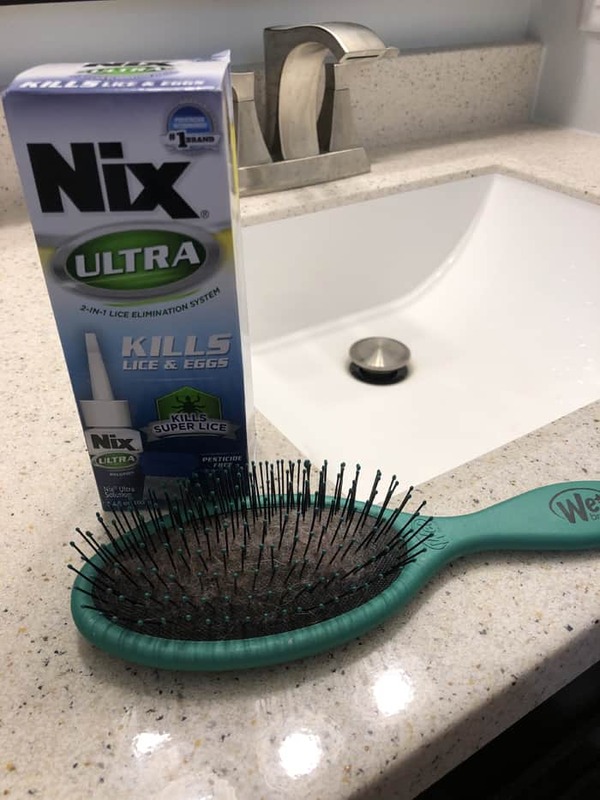 Nix Ultra® is my go-to lice treatment because not only is it fast and effective, but it is also pesticide-free and non-toxic — things that are important to me. Nix Ultra® also kills Super Lice, which is about as pleasant as it sounds. This is a resistant lice that old pesticide treatments couldn’t eliminate, but Nix Ultra® is different. It’s pesticide-free formula can kill both lice and eggs. Plus, the formula is gentle on skin while eliminating lice. It is also the top pediatrician recommended treatment. This school year I am going to be prepared when it comes to not only treating lice, but also any other unwanted creepy-crawly creatures. This is especially important as we embark on all of our travels. 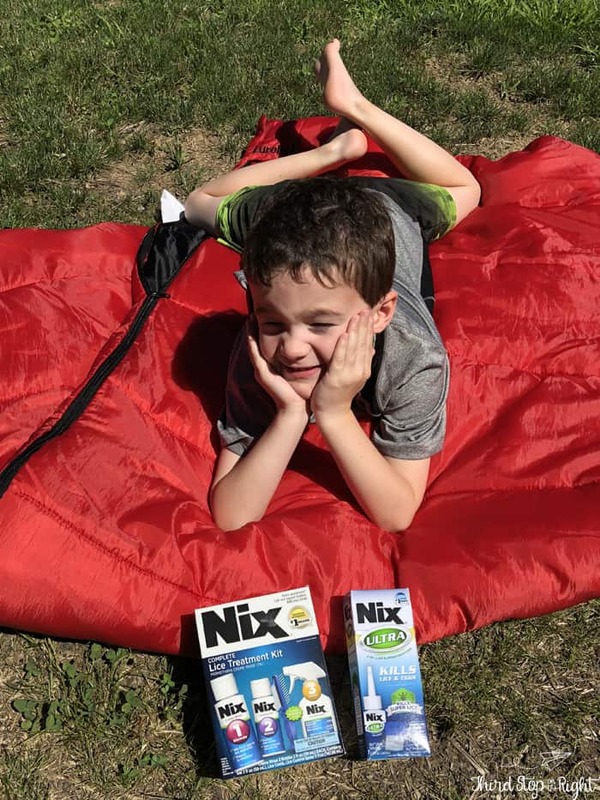 I know that I will be keeping a supply of not only the Nix Ultra® on hand, but also a variety of other bug treatments. 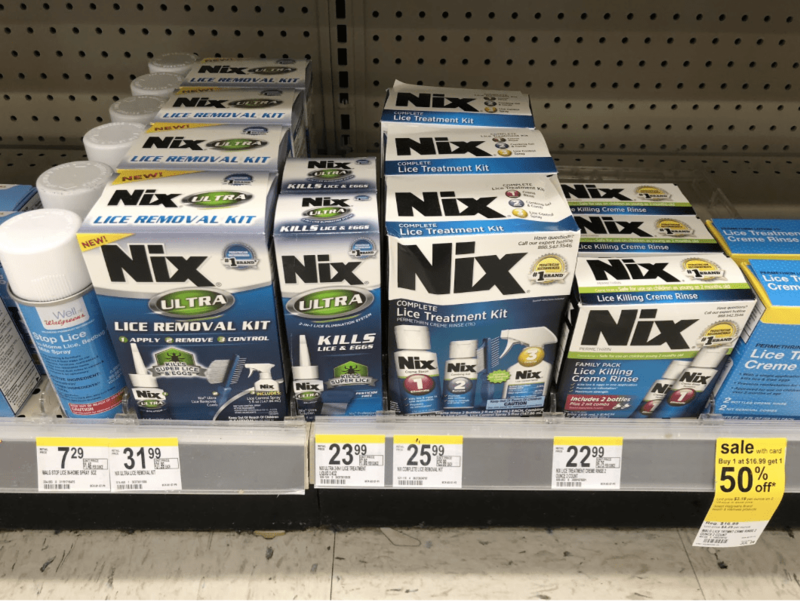 You can purchase Nix Ultra® in the first aid aisle of your local Walgreens, but before heading out print this bonus $3.00 off coupon! Just be sure to use it within two weeks of printing it! Not sure what lice looks like? Check out this lice identifier as well as a lice tracker. « Get Fired Up for Football Season!